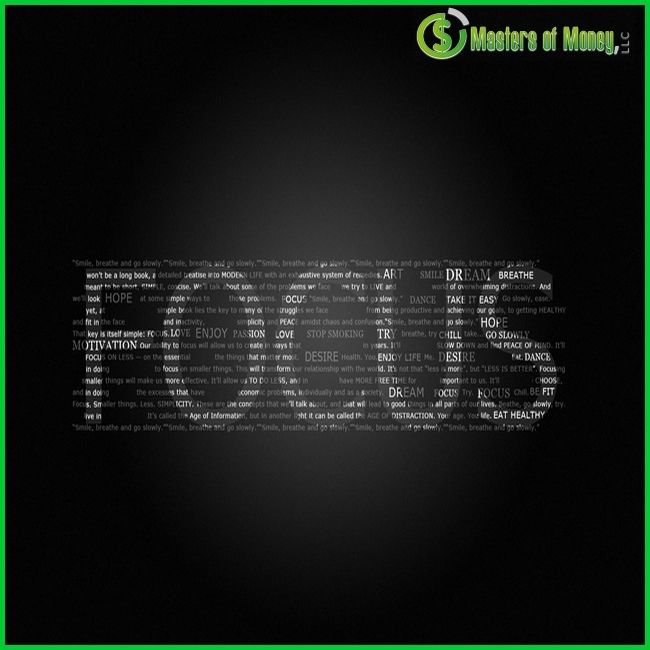 Motivation For The Month Of May & Beyond – The Official Website of Masters of Money, LLC. Posted in: Business, Self-Help, Social Media Filed under: Friendship Picture Quotes Collection, GO FORTH AND CONQUER!, Inspirational quote pictures, Inspirational quotes, Michael "MJ The Terrible" Johnson - Masters of Money LLC, Mindfulness, Mindset, Motivation For The Month Of May & Beyond, Success quote pictures, Success quotes, You can make it but not if you give up! KEEP GOING!